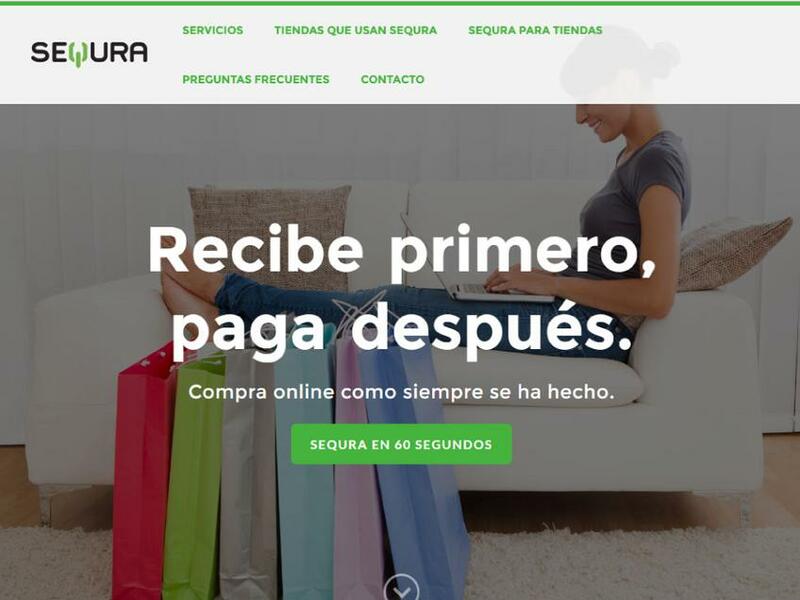 At SeQura we believe that buying online should be as easy as it has always been in real life. One should be allowed to try and play the product they want to buy before paying for it. This is how the free market has always worked. In the last decade we have seen how ecommerce has turned this golden rule around buying. We think that's why many people still resist buying on the net.